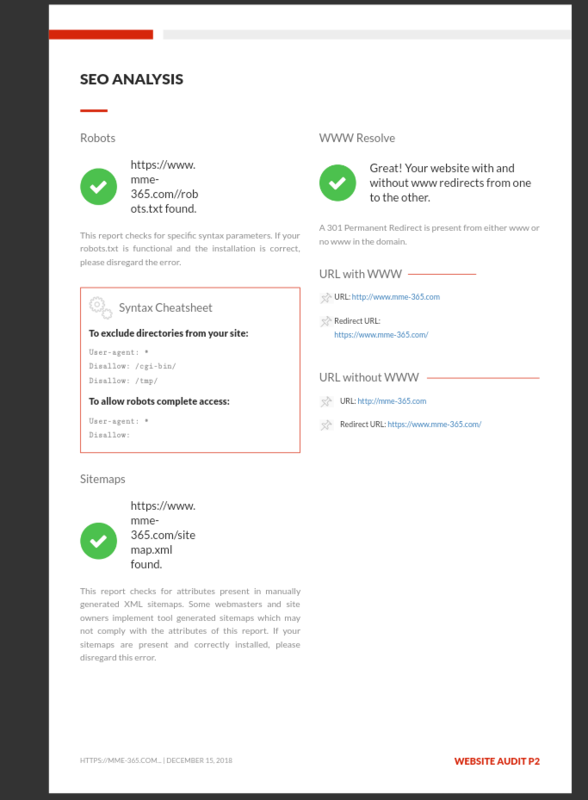 The 7 page report consist of Moz rank, Page Authority, Domain Authority, Citation Flow, Trust Flow, Social Engagement, Backlinks, High Authority Backlinks, Top 20 Keyword Density, and other suggestions to improve your website. 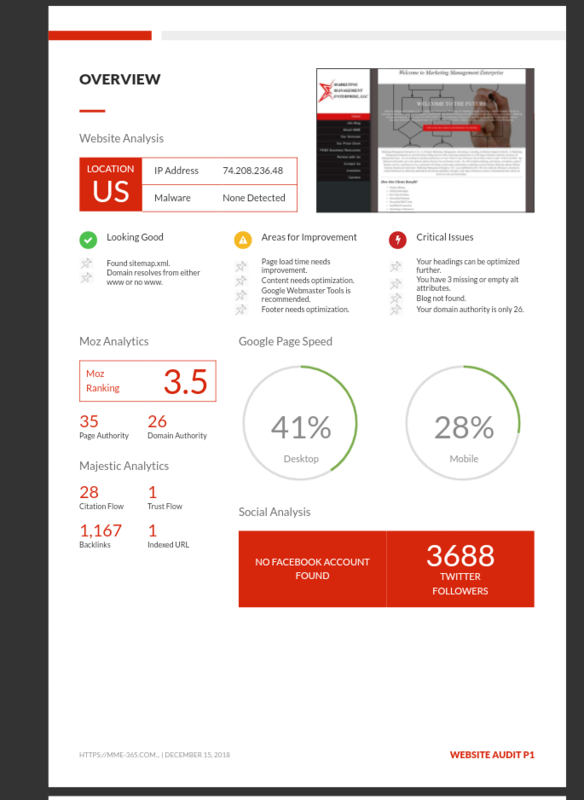 This report offer a detailed understanding of how to improve your website, so you arent guessing your stats. 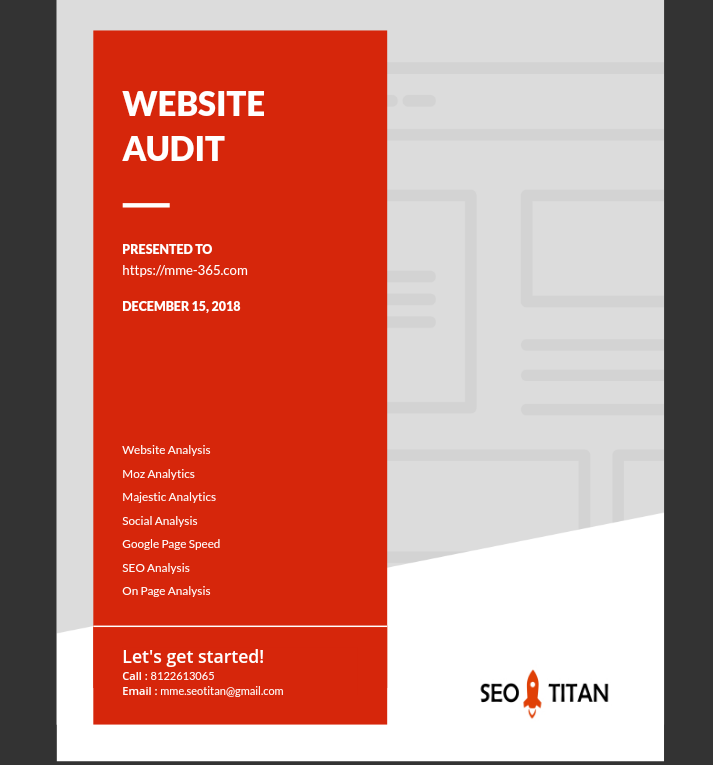 Custom SEO Report & Website Audit for 2 Websites is ranked 5 out of 5. Based on 2 user reviews.